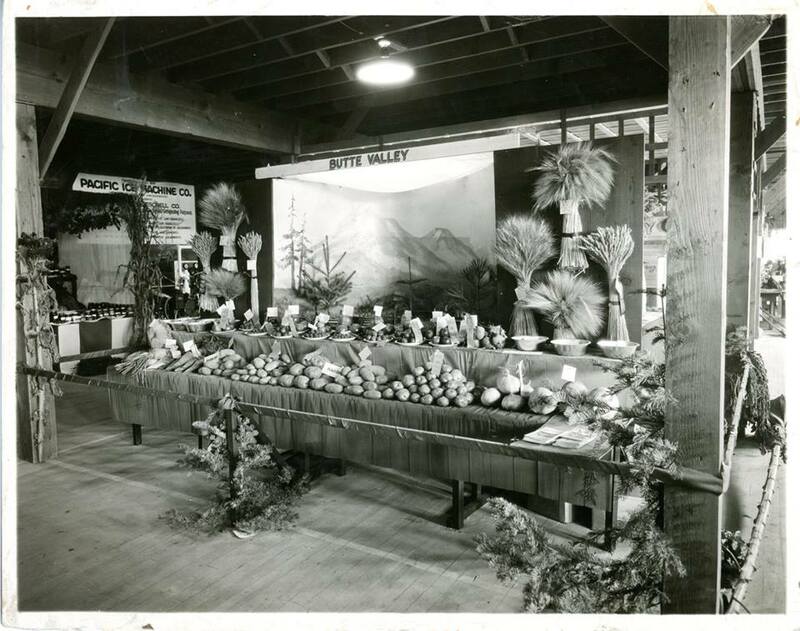 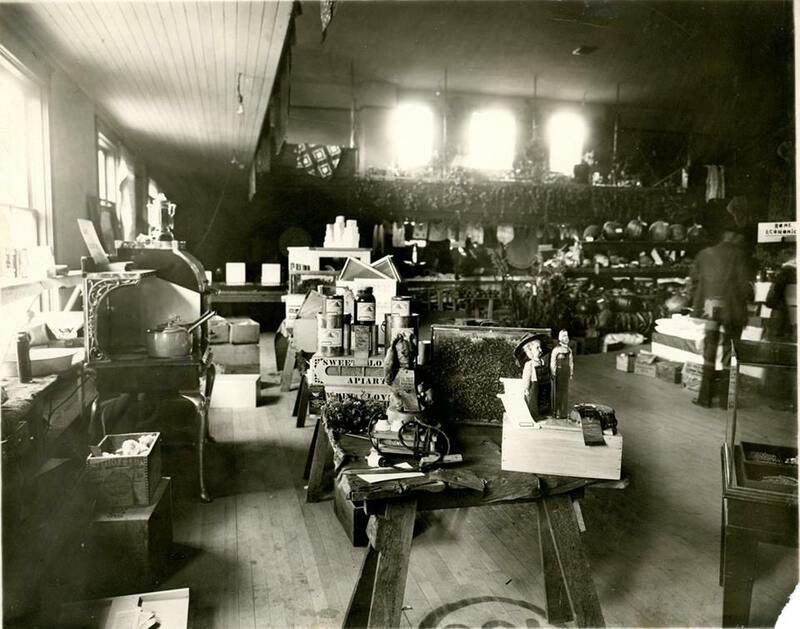 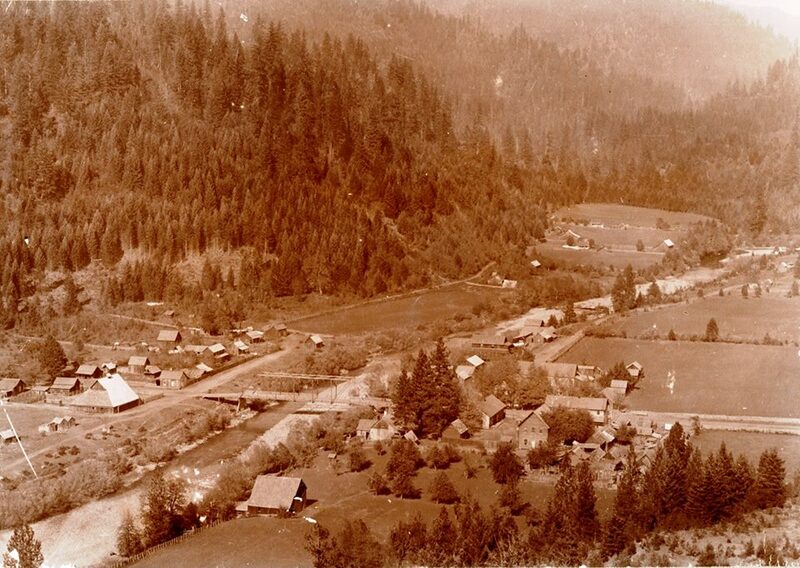 The Siskiyou County Museum’s mission is to collect, preserve, interpret and disseminate the history of Siskiyou County, and in some cases the state of California as it relates to the local region. 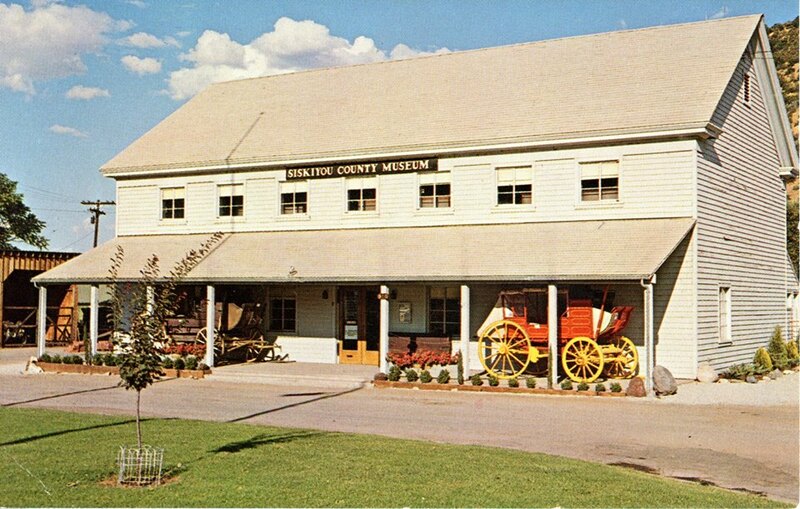 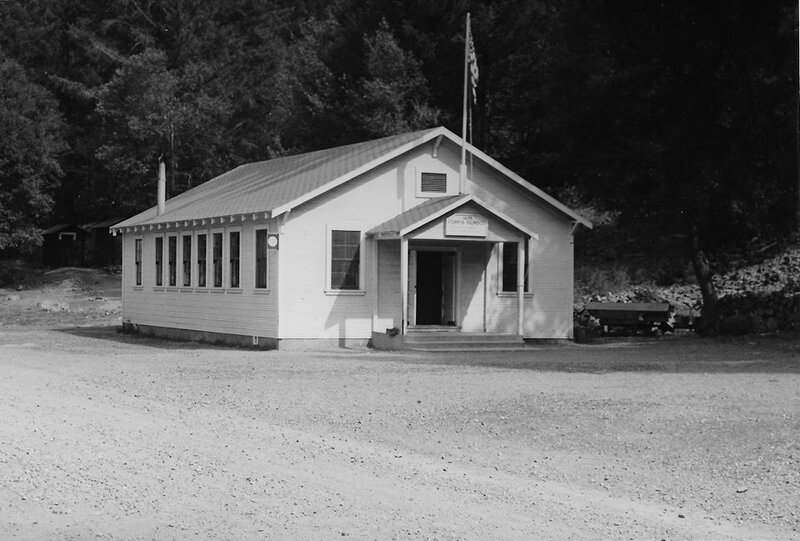 The Siskiyou County Museum was built in 1950 by the County with the goal of preserving the history of the area for future generations. 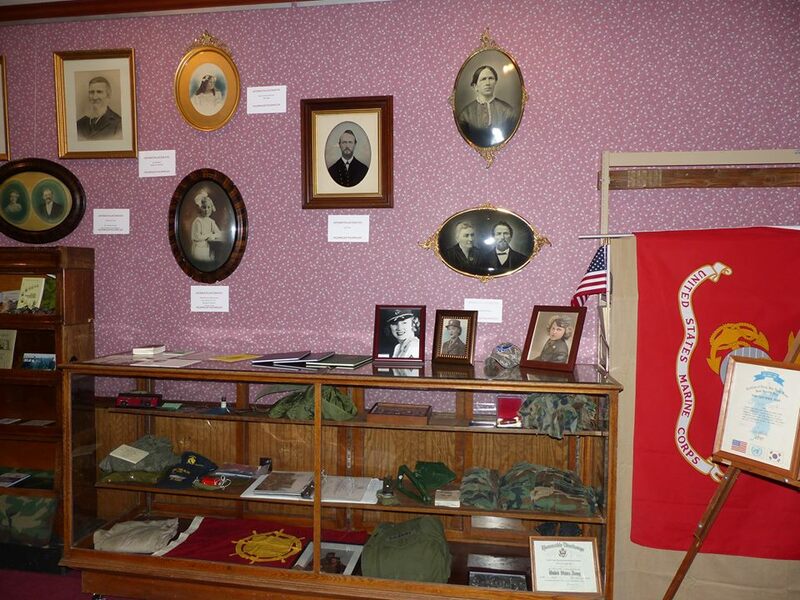 From its humble beginnings the Siskiyou County Museum has grown from a collection of articles donated by the descendants of early pioneers and dedicated members of the first Historical Society members, to its present facility with exhibit galleries and an Outdoor Museum that displays original and recreated buildings from all over Siskiyou County.